Magento websites write various data and objects to its database when a customer visits your Magento store. It does this in order to provide a fast and smooth experience when they visit again. 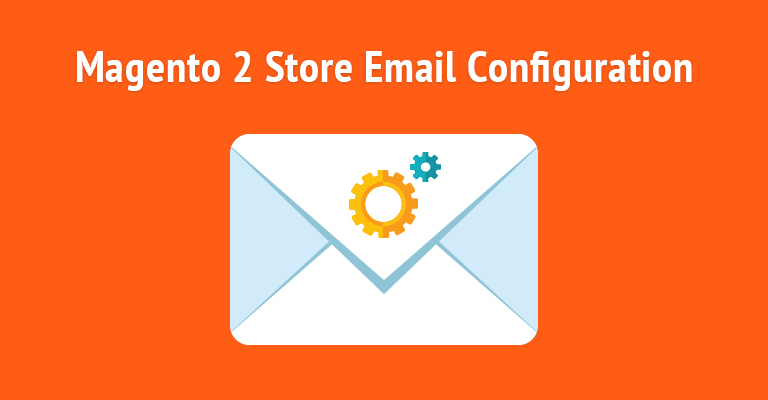 These objects are mostly Magento core systems, PHP calls, and different blocks of information which can sometimes reduce the performance of your Magento store as well. 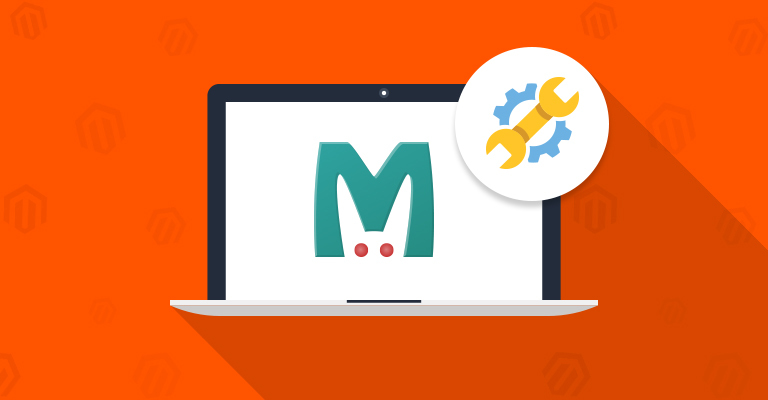 If you want to optimize the speed of your Magento store, one recommended solutions is to use the Memcached support built within Magento. Memcached is an open-source, high-performance distributed memory caching system that is designed to speed up the dynamic database content of any web application. It caches data and objects to reduce the reading time of the database. Memcached is generic in nature but intended for use in boosting up dynamic web apps by alleviating database load. Magento also supports Memcached for caching database objects, but it’s not configured by default and will require some changes to your local.xml file. 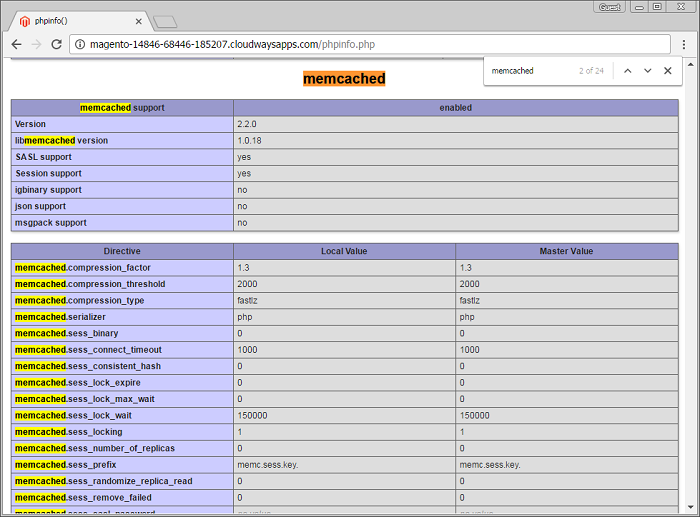 We recommend you to configure Magento to use Memcached instead of Redis because Redis doesn’t support session locking. If you want to use Memcached, you will need to install a Memcached extension for PHP. After installation, make sure that Memcached is running on your hosting server, and by default, it is configured to listen on localhost and port 11211. It is recommended because it would be a high-security risk by allowing any external sources access to Memcached directly if it is configured to listen on an external IP that isn’t firewalled. Remember one thing; if Memcached doesn’t show, restart your server. If it still doesn’t show up, make sure that you have installed the php-pecl-memcached extension correctly. Now make sure that the above tags <host> and <port> are set to correct values. Usually, they are set to localhost ( 127.0.0.1) and 11211. Once it’s done, save the local.xml file and remove all files and folders from the Magento_Root/var/cache directory. Finally, check your site and see if it’s working. If your Magento store fails to load, go back and check your local.xml file and hosting server’s Memcached configuration.